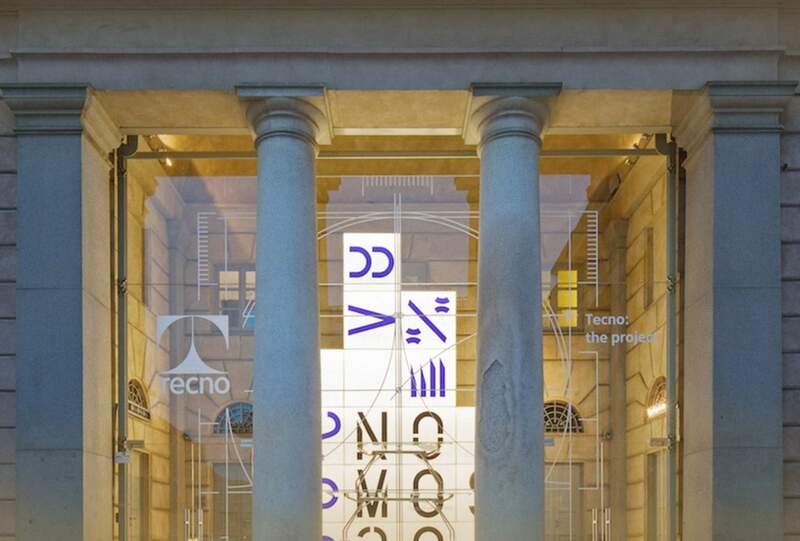 Tecno is a "project factory": with high quality products that bring together the culture of craftsmanship and digital innovation, the company thinks in both industrial and design terms at the international scale, linking technical skills with computer science, technology with design. 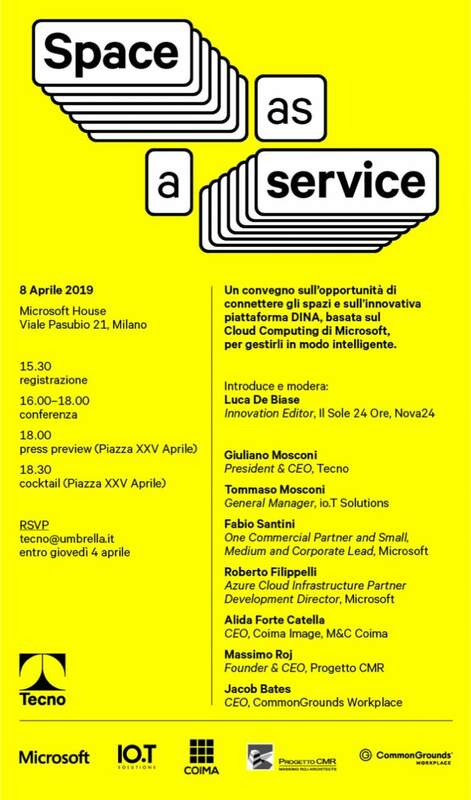 Tecno will present new scenarios that re-design the paradigms of work, with a language that talks of flexibility, customisation, comfort. 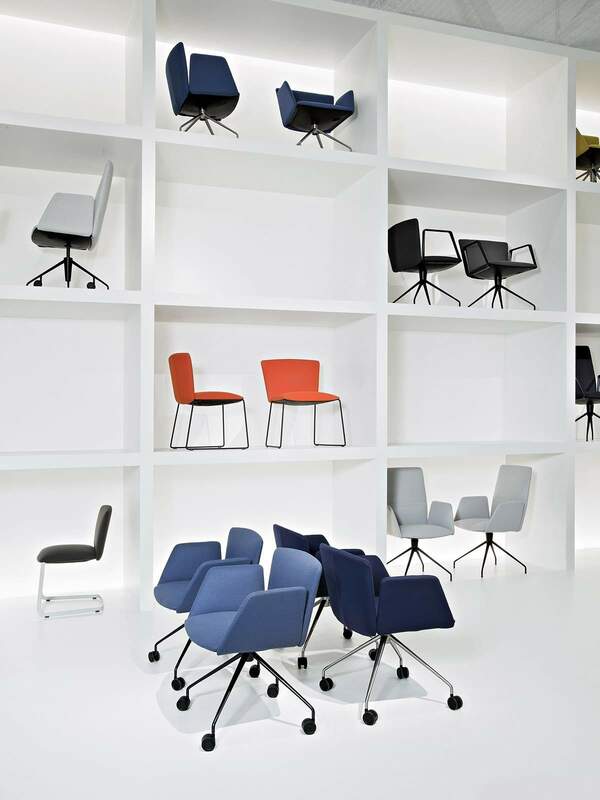 Efficient, welcoming and responsive furnishings: the latest multifunctional proposals interact with iconic products which feature new finishes (Hall 6.1, Stand B070-C071). 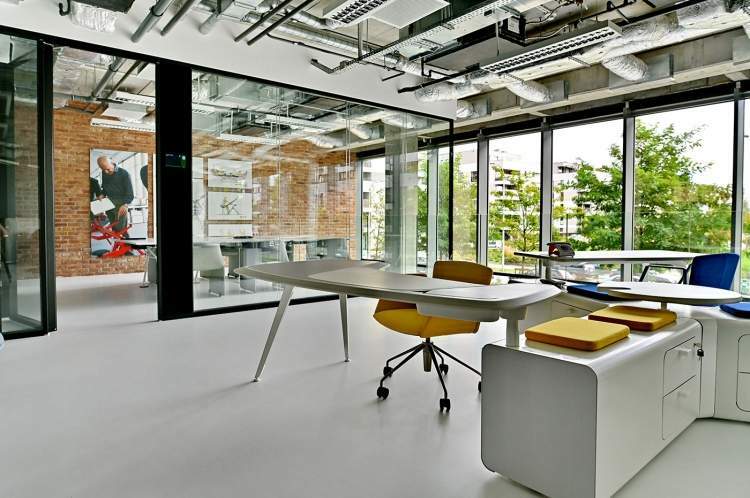 In the new premises, the company provides a 400 square metres space designed to welcome customers wishing to deal with a team of professionals, architects, developers, contractors capable of accommodating their most diverse requirements. Through its branches in Milan, Paris, London, Madrid, New York, Dubai, Warsaw, Tunis and Seoul Tecno is a leader in developing projects that are unique both aesthetically and in terms of technical performance. Architects and contractors rely on its expertise to manage medium and large-scale projects at the international level. 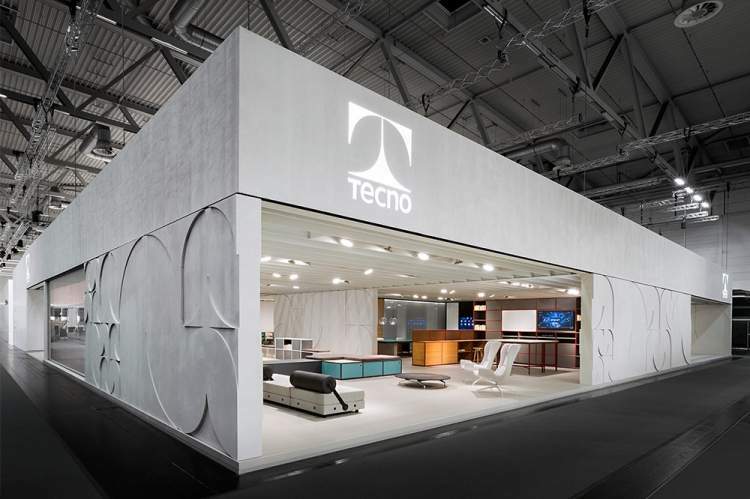 With a history dating back to 1953, Tecno brings together the culture of craftsmanship with the logic of industry, the knowledge of materials and innovation, creating distinctive architectural interiors and products that have become design icons, keeping its promise of quality and performance at every scale. 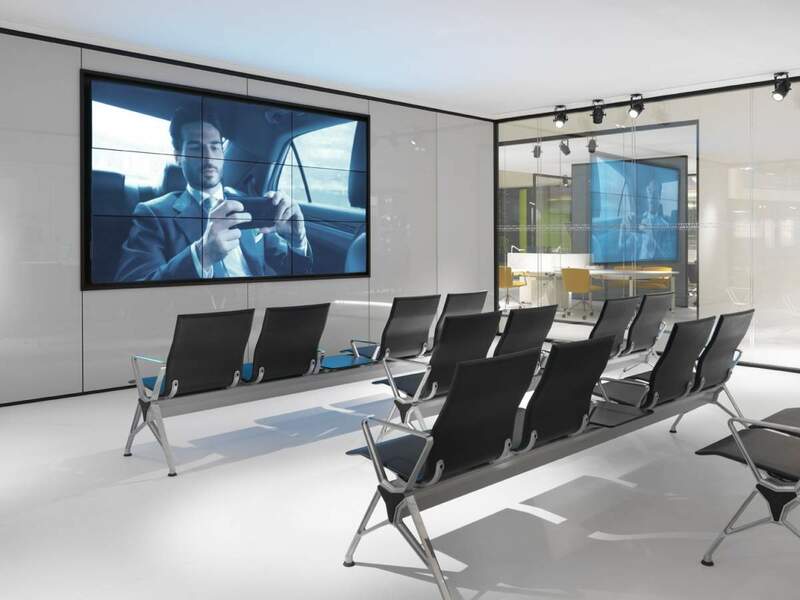 Today, with a clear vision of the contemporary world, Tecno develops the digital potential and introduces smart, connected furnishings, pioneering the Internet of Things in the office environment. The leadership of Giuliano Mosconi, Chairman and CEO of Tecno Spa since 2010, led in 2017 to the acquisition of Zanotta, launching a project common to the two brands and consequently reinforcing their synergy at the international level. Tecno has won many awards, including five Compasso d’Oro ADI, one of which was awarded for the “cultural quality expressed in product systems and in graphics”. The company has developed and built many special projects, such as the European Parliament in Brussels, Schiphol Airport in Amsterdam, the British Museum in London, the new Palais de Justice in Paris and the offices of Bulgari, Moleskine and the National Bank of Kuwait.